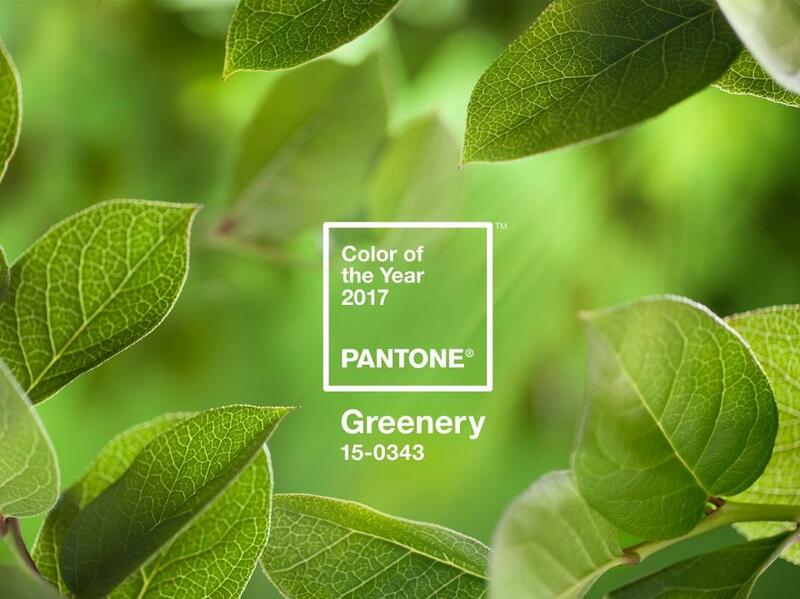 Did you know the official color of 2017 is green? In the spirit of growth and connecting with nature, we came up with a few ideas about how to incorporate green into your 2017 wedding! Add leafy greenery to your wedding by filling your bouquet and/or centerpieces with evergreen boughs, succulents, branches, or trailing vines. Incorporating more foliage in with your florals evokes feelings of life and growth, especially if you are using wildflowers or native plants. Popular gifts to send home with guests include potted flowers, tiny trees, succulents, herbs, and seeds. The theme is that nurtured love grows and blossoms more beautifully over time. In some cultures, the bride and groom even plant a tree together to symbolize beginning their marriage. The color green evokes the majestic beauty of nature. Pair it with light or dark blues to mirror the sky or ocean; greys and off-whites for mountains and clouds; earthy browns and tans for forests or canyons; and pops of pink, purple, or yellow for the brightness of flowers. Add a flexible hair vine to give your outfit an earthy, laid-back vibe. 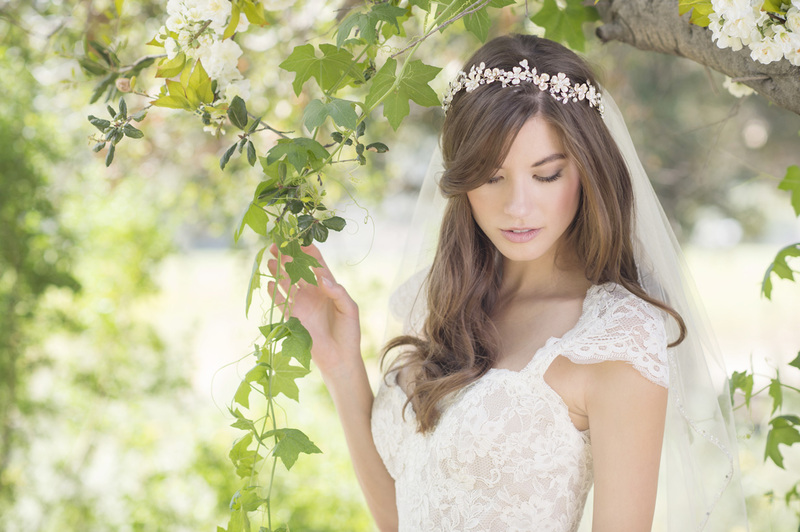 If you prefer a romantic look, add a soft organza flower comb or wear a pretty floral wreath. A gilded floral headpiece or leafy comb is perfect for autumn, while rose gold hair jewelry adds a trendy accent in any season. If you like the color green, you can wear jewelry featuring emeralds or green stones. You can tie green into your bridesmaids’ attire by gifting them with accessories for the wedding, too! Another option is to choose eco-friendly jewelry made from vintage pieces or recycled metal. There’s nothing greener than contributing to an environmental cause. Find a way to give back to the natural world by volunteering or asking guests to donate as part of your registry. Be sure to plan your wedding so it is as eco-friendly as possible. 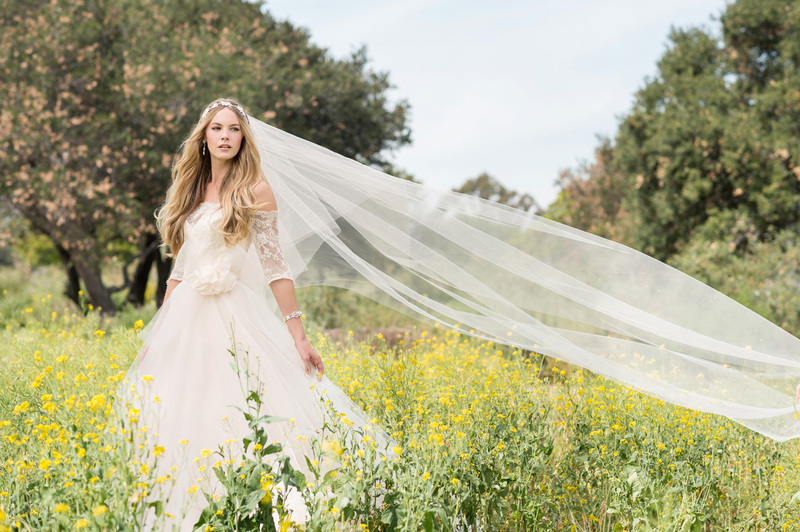 Are you planning a green wedding? Follow us on Pinterest and Instagram for ideas!